The third version of the famous “flagship-killer” from OnePlus is finally coming this month and thankfully, the company is doing away with the infuriating invite-based model. OnePlus, a Chinese smartphone manufacturer that first popped up on the global smartphone with the ultra-cheap yet high-end OnePlus One, is ready to take on the next step. Two weeks from now, on the 14th of June, they will unveil the highly-anticipated OnePlus 3 on a virtual spaceship. Instead of a traditional phone launch and are going to launch their next big phone in a virtual reality environment on a spaceship called the “Loop”. It is also giving away 30,000 VR-headsets specifically for that purpose. The first two versions of the OnePlus phones were hugely successful but were hampered with issues, especially the invite-based model that restricted many people from buying it. “With the OnePlus 3, we’re officially saying goodbye to invites. 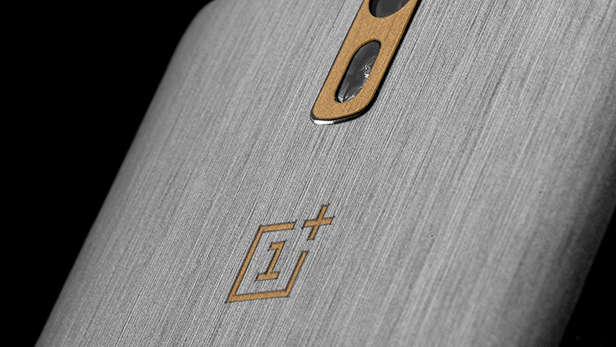 It’s a big step for us as a company, our fans, and fellow tech enthusiasts”, says a forum post by OnePlus. Being a small team, they weren’t sure of the phone’s demand but they realized their mistake when they saw the unprecedented demand for the OnePlus One. This time, they are ditching the invites and are going to make the device available for retail from day one. The OnePlus phone series has made its name as one of the cheapest high-end phone series in the world. Not only did the OnePlus One and Two cost around $300, they also had specs and quality that you would normally expect from a $600+ flagship phone from Samsung or Apple. The expectations are high for the 3 to carry on that tradition and already, the phone has been leaked a couple of times. The post One Plus 3 goes Invite-free, coming on 14th June appeared first on TechJuice.